That might work out great judging by the other pantone to ano transfers. This will be the only chance to grab one, and will be FCFS. Going to send the remaining invoices. If everyone pays, it's full. I'll use the form as somewhat of a waiting list, so if you want to join, I'd suggest filling it in. By the way, 220 is still available to order since they're unlimited. 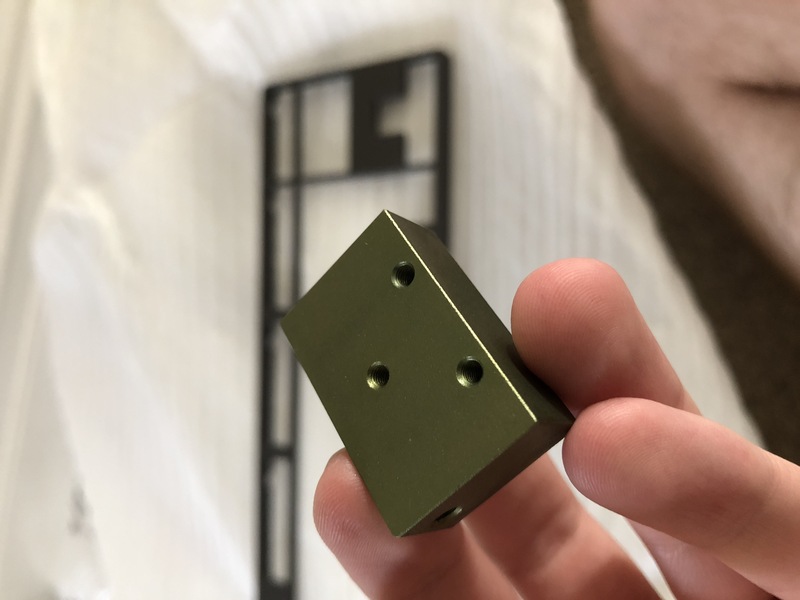 I also have added 5mm options to the form. You mean 5mm plates for the 220? Can we upgrade to those? Yes, please PM me Goes for anyone. 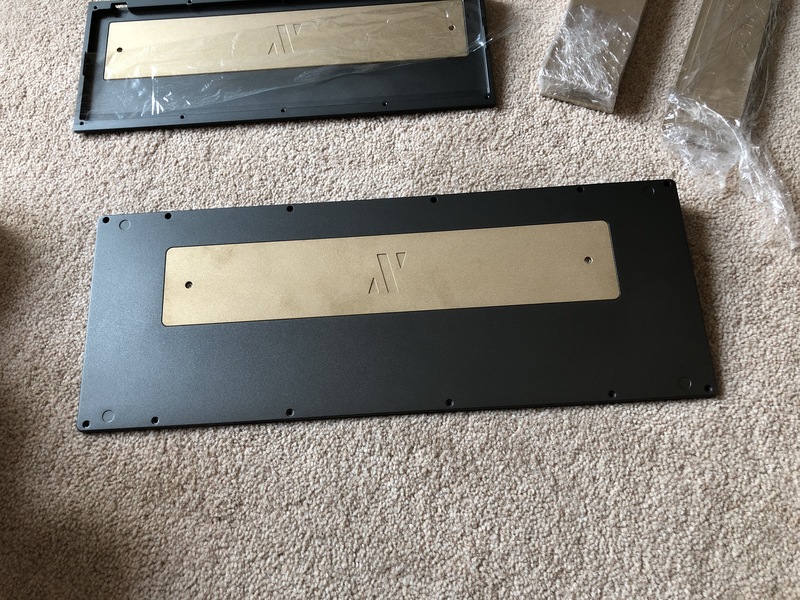 any updates on the wrist rest? 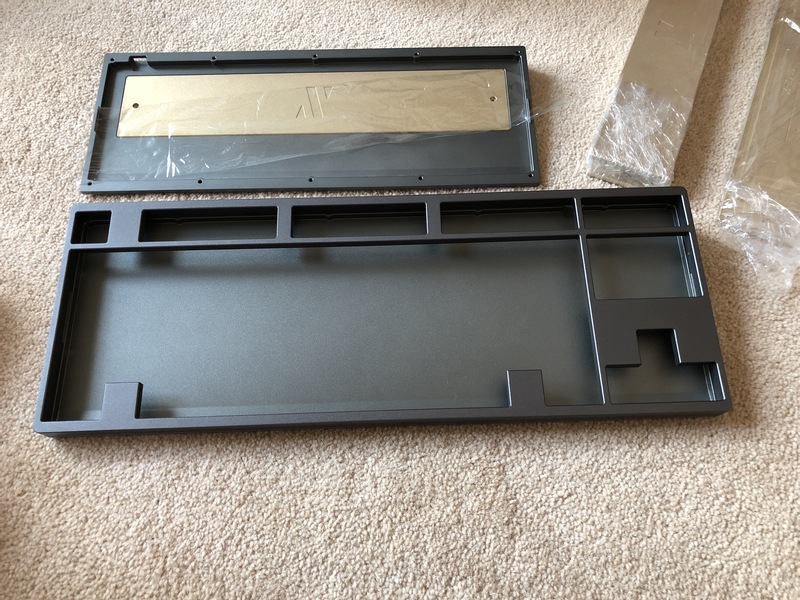 I don't remember, the wrist rest is shipping first rather than everything together, right? 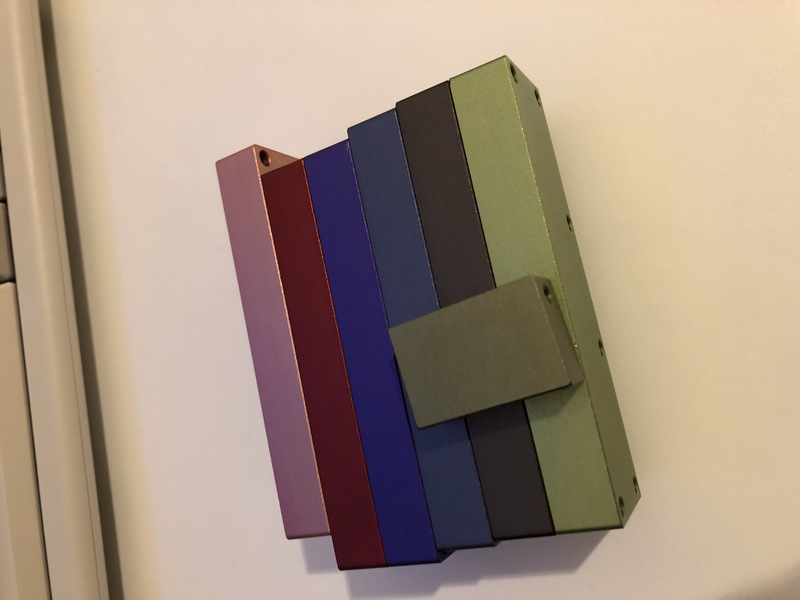 ETA on the color sample and when we can change color? Looks like the BSP Tulip isn't going to happen anytime soon. What to put on my Blue-Gray 280 now? Modern Dolch? 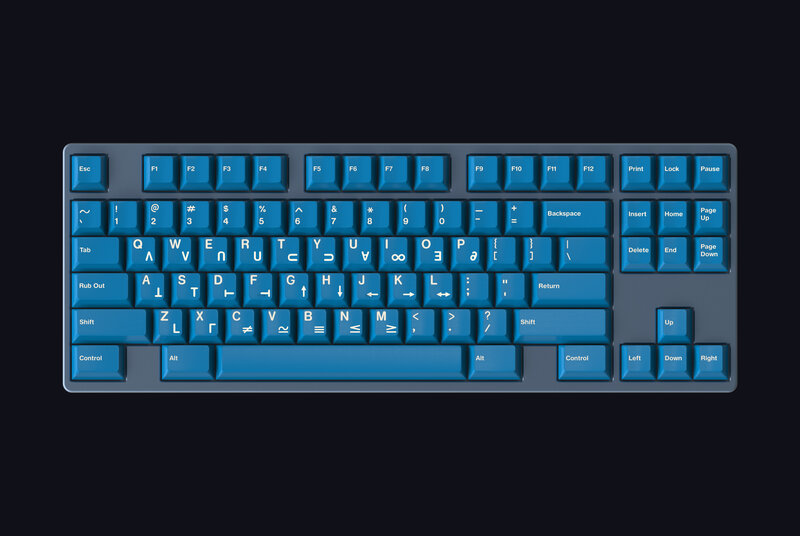 GMK Muted? 9009? Yup that would have been nice. Too bad the group buy ended before Hammer team let people know. I also think Serika might have looked nice on it. Second olive sample is pretty damn good. Going to keep the Pantone (17-0535 TXC Green Olive). Here is the second prototype.. I was testing new internal things, so I played around with the outside. Please note the production version will not look like this (but thought people would want to see it so ye). Regarding timeline, a few things have to be done. YOU DO NOT NEED TO FILL THIS IN IF YOU AREN'T CHANGING ANYTHING. I will leave this open for 1 week (closing 23:59 BST 9/18). After this, I'll submit the order. 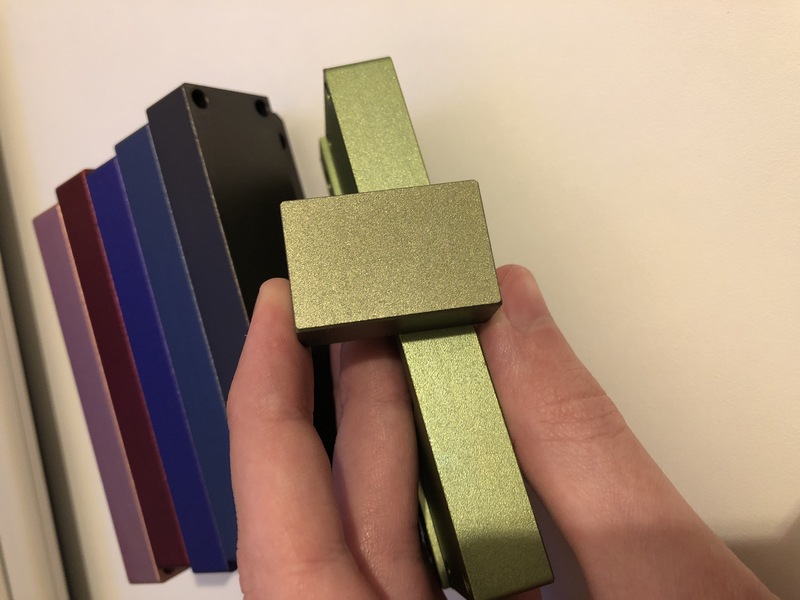 The obvious thing here is that the keyboards won't be machined, blasted, anodized, shipped to me, QCd, then shipped to you by the end of the month. I'll have an updated timeline when I know how long it'll take to manufacture. I probably forgot some aspect that needs updating, so lmk if so. The green looks a lot better. I think I’ve had more of an army green in mind though so I’ll have to think on it. 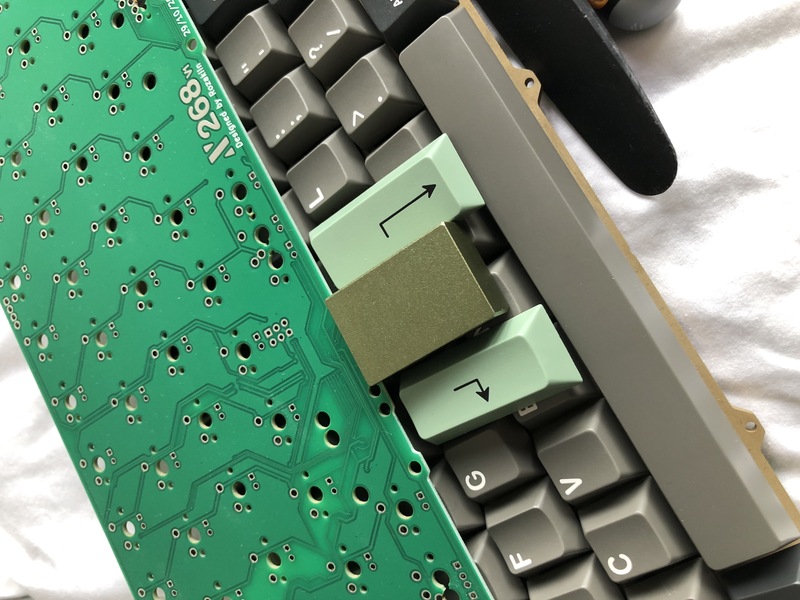 Any chance of photos with that green sample next to some GMK caps. Maybe muted w green pink accents, 9009 with accents, Camping, Royal Alpha (I know it’s olive and not green but it would help me gauge the color better. Do you happen to have the updated spreadsheet? Edit: nvm, order number are not on the public sheet. EXCITED! I won‘t change my color, even tho the olive green really looks nice! That olive green looks pretty damn good. Submitted the color change yesterday, guessing the sheet will get updated? 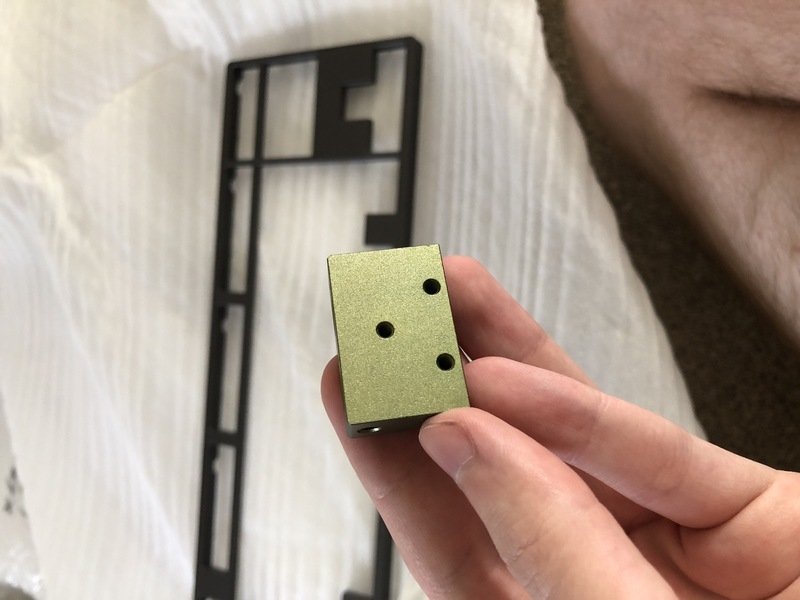 I think I want to add a 5mm Polycarbonate plate and another PCB to my order. All these brass plates leave me wanting something more. For updates to orders such as adding additional plates and PCBs. Should we PM you here or message on discord? For the record, I already messaged on discord but if all last minute additions should be via PM then I'll gladly PM. Discord is fine for now, I just haven't got around to everyone yet.